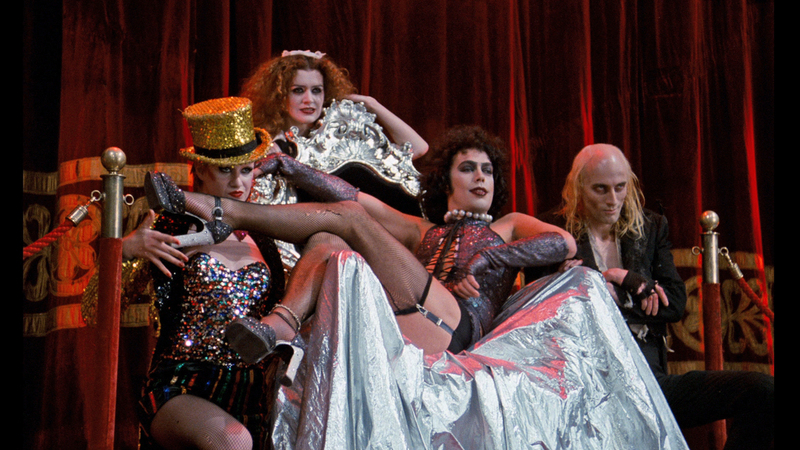 Despite its flaws, both in terms of being a less-than-cohesive story and as a problematic portrayal of queer culture, the 1975 film adaptation of The Rocky Horror Picture Show is one of the very first depictions of subversive sexuality — at least in musical form. It’s also one of the first true ‘cult films,’ and fans continue to attend midnight screenings around the world even now. 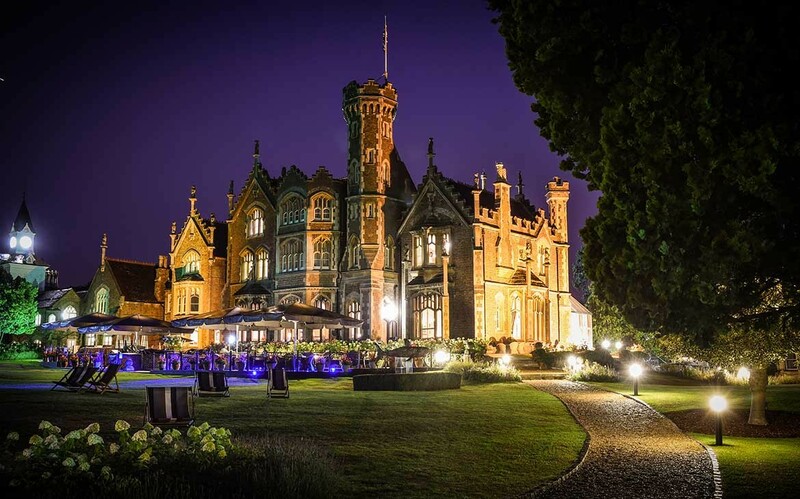 But did you know that the Rocky Horror castle, technically known as Oakley Court, is currently a luxury hotel with nine bedrooms in the very structure where the “Time Warp” originated? 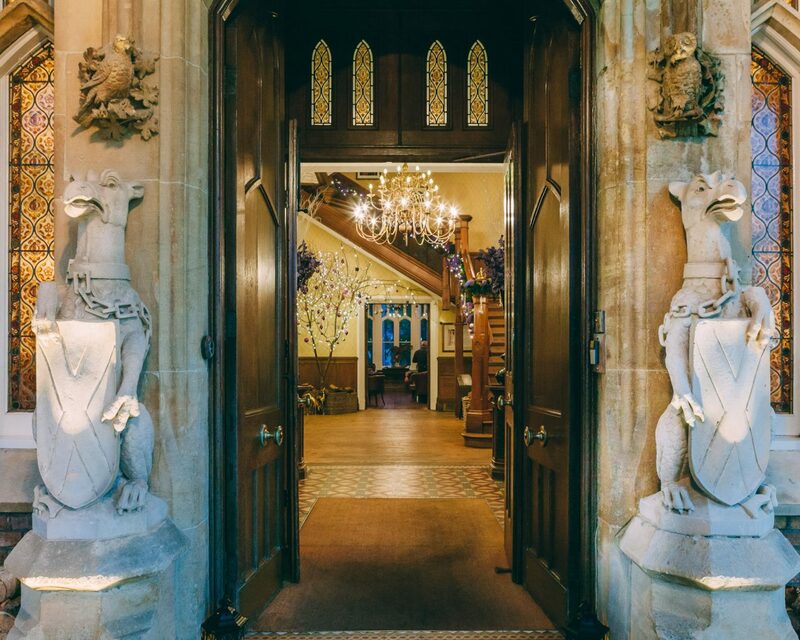 You’ll no doubt recognize the entryway of Oakley Court, where newly engaged couple Brad and Janet stood dripping wet before they were welcomed inside for the craziest night of their lives. There’s also the famous staircase and the room where the dinner scene was filmed. 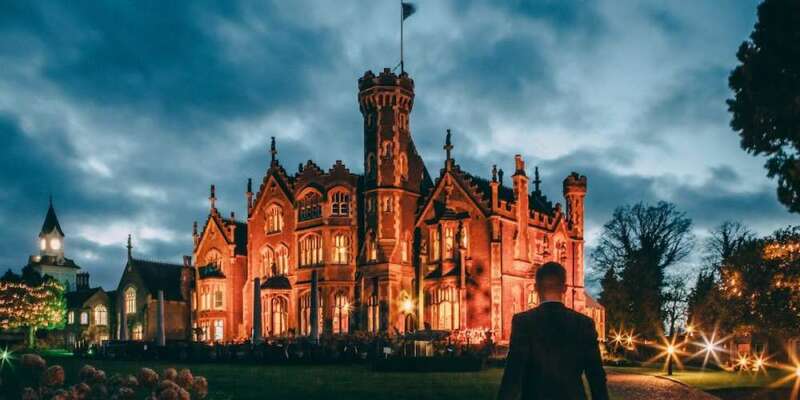 In addition to The Rocky Horror Picture Show, Oakley Court has acted as a filming location for a slew of films, mostly horror ‘B movies’ like The Curse of Frankenstein (1957), Theater of Blood (1973) and The Brides of Dracula (1960). 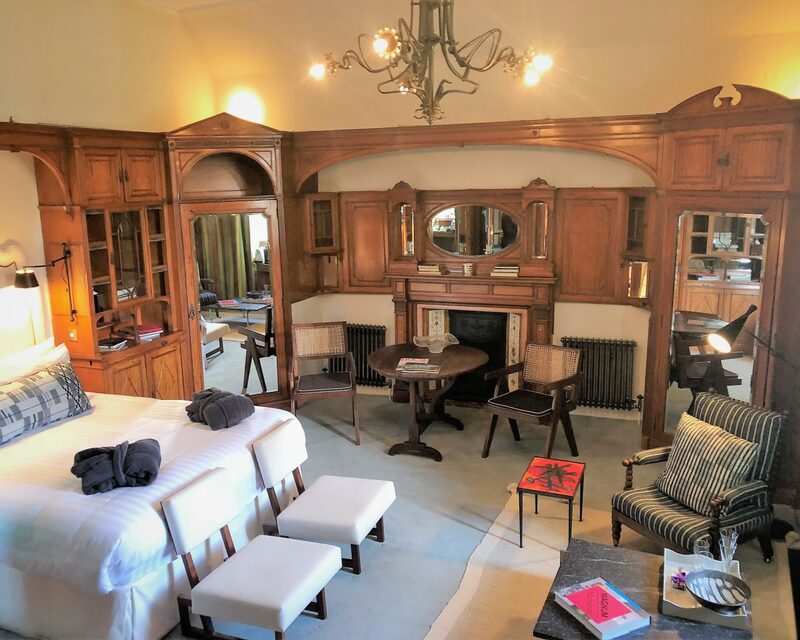 The next time you find yourself in London or its whereabouts, head to Rocky Horror castle Oakley Court for a super luxe stay right on the River Thames. 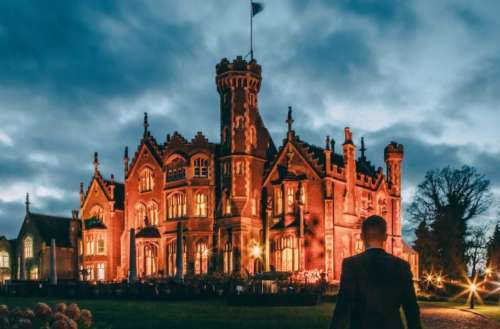 Head here for more info on “Rocky Horror castle” Oakley Court.